Produced by Lend Me A Theater. Weather Cancellations: Hatbox does not generally cancel performances unless the state declares a weather emergency. 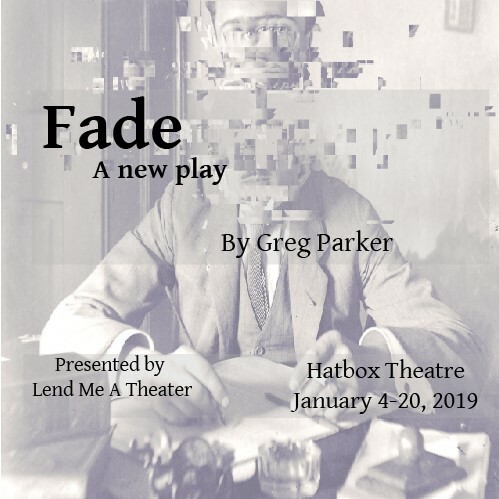 If the safety of our performers and audience warrants a cancellation (a very rare occurrence), we will contact folks who have purchased tickets and offer to exchange them for another performance of the same show. we will post notice of the cancellation at hatboxnh.com, on our Facebook page (and the event page), on our answering machine (603-715-2315) and post a notice on the door.